I received the dress today and I must say I am quite impressed. 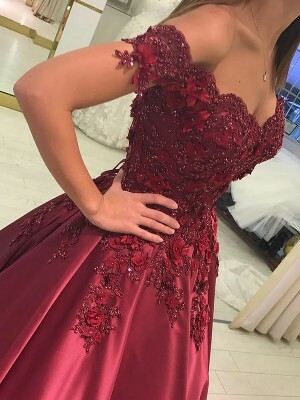 The dress looks really elegant, and the fabric feels nice. It doesn't look cheap at all. The only issue is with the size, but i still love it. 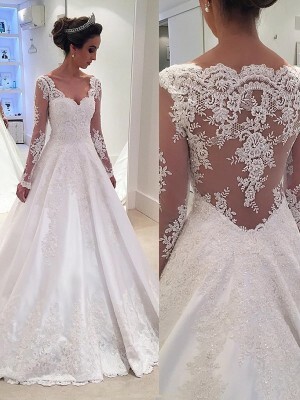 I recently ordered the dress and it was exactly what I was expecting!! Elegant dress with good quality, fit well!! I had never ordered from this website before, but will do it again!